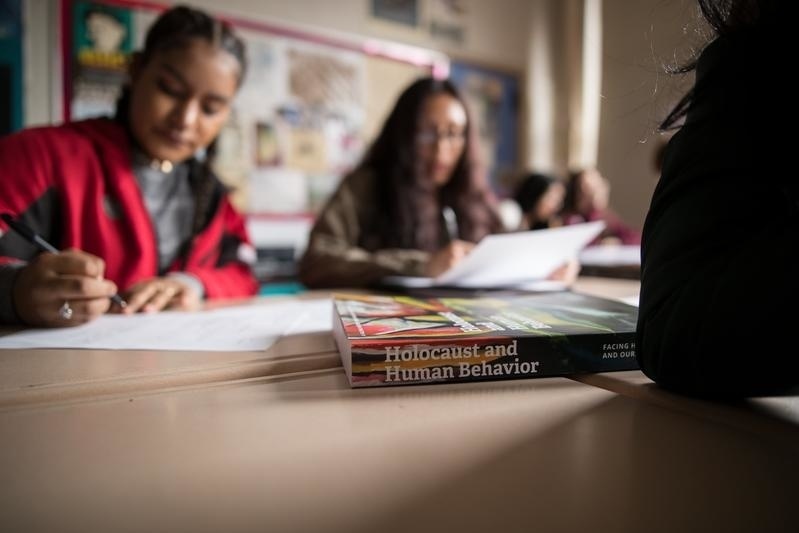 Earlier this month, The New York Times reported that Holocaust education is lacking among younger generations. Some can't even identify what Auschwitz was. At Facing History, we've always known there is more to remembering the past than just reciting names and dates. There is an essential need to connect those details to the complex context in which they existed. The Holocaust did not just happen. Nor did other genocides before or after. Instead, they were built upon the steady unrest, hatred, and propaganda that culminated in the tragic loss of human lives. All were based on trivial characteristics deemed unworthy by a society. 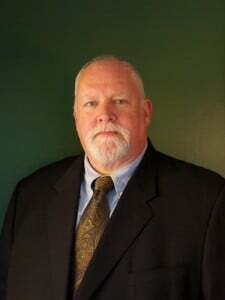 In December, 2014, Roger Brooks joined Facing History as CEO and President. This month, as Roger marked 100 days in his new role, we chatted with him about what he's learned about the organization in his first four months. Facing History Welcomes New CEO Roger Brooks! On December 1, 2014, Facing History and Ourselves welcomed Roger Brooks as our new President and CEO.